Do not buy a dog if not all members of your family are happy about it and willing to take on some duties. Do not buy a dog if you don’t have enough time, money, patience or nerves for it. Do not buy a dog if you don’t like to walk. A person who sells you a dog saying it doesn’t need much walking is a liar. 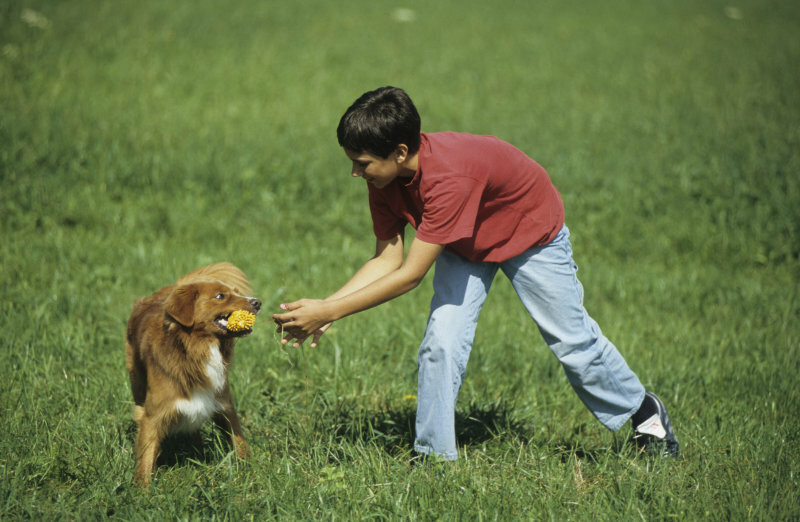 Do not buy a dog if your children want someone to play with. 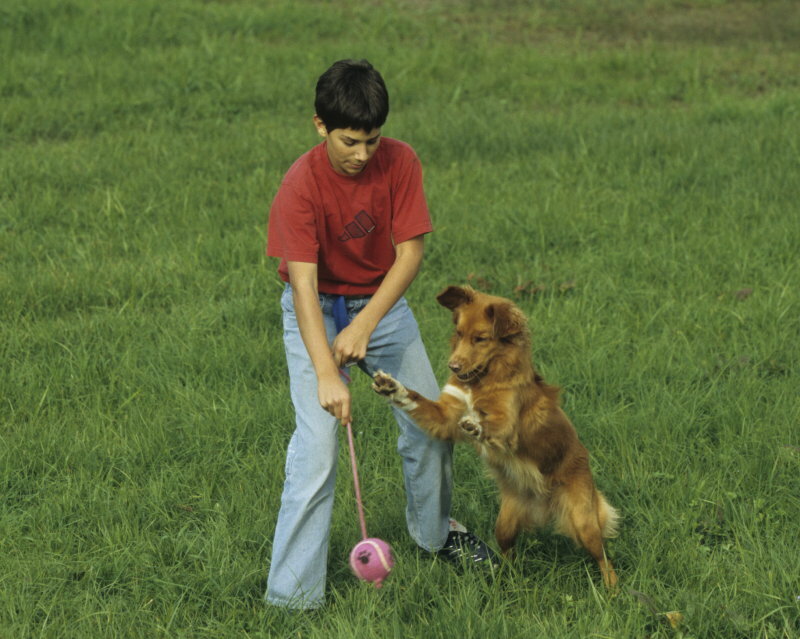 Dogs and children have to learn in a carefully supervised process how to deal with each other. Do not buy a dog because you expect it to perform well. It will disappoint you. 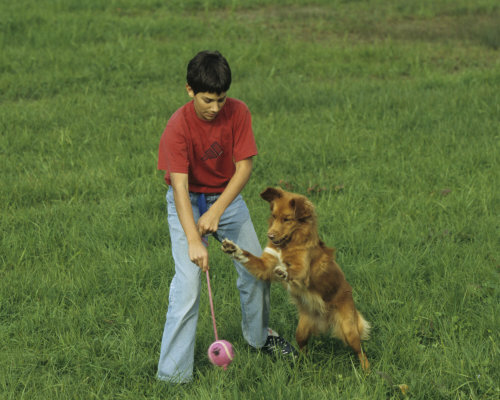 Do not buy a dog for which you are not strong enough and which you are not able to hold on a leash. Do not buy a dog if you are obsessed with cleanliness or if you are a hypochondriac. It will drive you crazy. Do not buy a dog if you are not a loving and caring person. It will wither emotionally and become vicious. Do not buy a dog without reading good books beforehand which tell you what a dog is. A dog is no trade object but a highly sensitive companion. Never get it off people who deliver their puppies, who have too many of them, who offer different breeds or who breed dogs in order to make money out of it. If you breed responsibly, you cannot do so. Only dogs which come from happy families can make your family happy too.